There is a lot of confusion surrounding what a reverse mortgage is, who it’s for, and how they work. You may have seen a bevy of advertisements on TV or while online and wondered exactly what a reverse mortgage might be. Often considered a last resort source of income for most people in the past, nowadays reverse mortgages have become a great retirement planning tool for many homeowners. 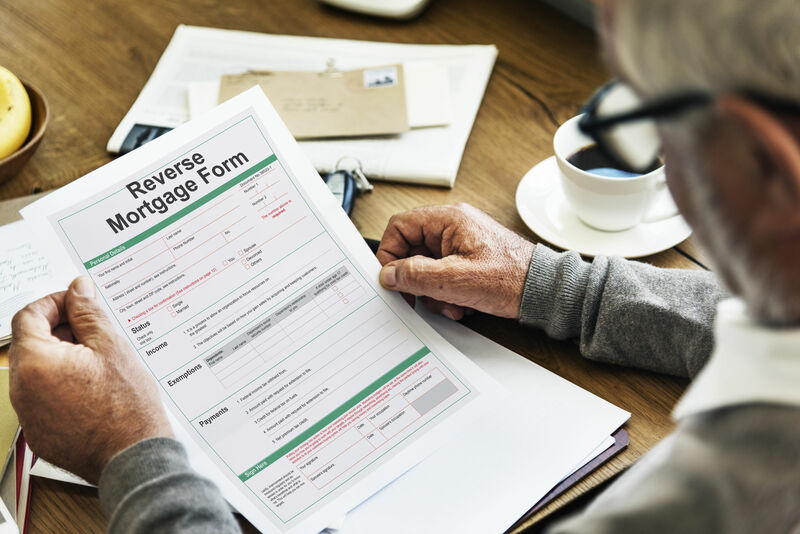 Reverse mortgage loans have been around in some shape or form since the 1960s, however, the first federally insured reverse mortgage was introduced in 1989. Typically reserved for older homeowners and seniors aged 62 and up, a reverse mortgage is a type of home loan that—as its name implies—acts in the reverse of a traditional mortgage. A reverse mortgage, not to be confused with a regular mortgage, is a type of home loan targeted specifically toward older homeowners and seniors aged 62 and up. The Home Equity Conversion Mortgage (HECM) is a reverse mortgage program insured by the Federal Housing Administration (FHA) which enables you to withdraw some of the equity in your home. Whereas normally one would receive a loan from their bank that would allow them to purchase a home with the real estate as collateral (a normal mortgage) a reverse mortgage is quite the opposite. While a mortgage is a falling debt, rising equity loan, a reverse mortgage is a falling equity, rising debt loan. With a reverse mortgage, you make no monthly payments. Actually, a lender makes payments to you! Based on the value of your home, you can draw out funds, so interest accrues on the loan and the balance grows. Where in a traditional mortgage your equity would grow while you make payments, a reverse mortgage works in that your equity decreases while your lender makes payments to you. Reverse mortgage borrowers have a great deal of freedom and flexibility in how they receive their payments. You can withdraw a lump sum of cash, receive a monthly payment, or take out a line of credit. In essence: a reverse mortgage enables homeowners to convert their home equity—the market value of your property unencumbered with interest—into cash with no monthly mortgage payments. The borrower can receive an amount of money determined by the age, interest rates, and the lesser of the home’s appraised value, sale price, and maximum lending limit. Line of Credit: unscheduled payments or in installments, at times and in an amount of your choosing until the line of credit is exhausted. Modified Tenure: combination of line of credit and scheduled monthly payments for as long as you remain in the home. Modified Term: combination of line of credit plus monthly payments for a fixed period of months selected by the borrower. For fixed interest rate mortgages, you will receive the Single Disbursement Lump Sum payment plan. This is a single lump sum received at the closing of the mortgage. There are two types of reverse mortgages you can take advantage of. HECM (pronounced HEKUM) is the commonly used acronym for a Home Equity Conversion Mortgage, a reverse mortgage created by and regulated by the U.S. Department of Housing and Urban Development. A HECM is not a government loan. It is a loan issued by a mortgage lender, but insured by the Federal Housing Administration, which is part of HUD. 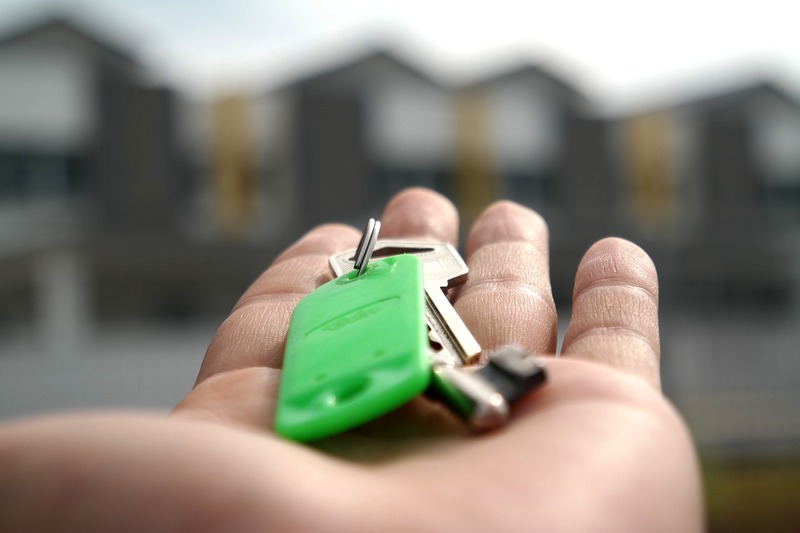 FHA collects a Mortgage Insurance Premium (MIP) at closing that equals two percent of the home’s appraised value or FHA lending limit ($679,650), whichever number is less. FHA also collects an annual premium equal to 0.5 percent of the outstanding loan balance. Your loan balance thus increases by the amount of this fee. Currently, HECMs make up most reverse mortgages offered in America. HECMs come with rules and regulations that include a requirement that the borrower receive third-party counseling. Proprietary reverse mortgages are privately insured by the mortgage companies that offer them. 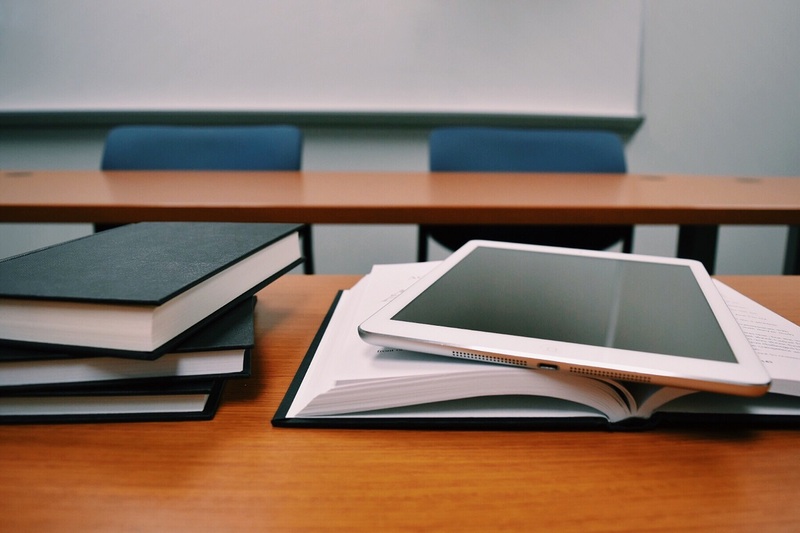 They are not subject to all the same regulations as HECMs, but as a standard best practice, most companies that offer proprietary reverse mortgages emulate the same consumer protections that are found in the HECM program, including mandatory counseling. Proprietary reverse mortgages are sometimes called “jumbo” reverse mortgages, because they are taken on higher-valued homes. The maximum loan limit on a Home Equity Conversion Mortgage is $679,650, so if you own a home worth several million dollars, you may be able to get more funds from a proprietary reverse mortgage. 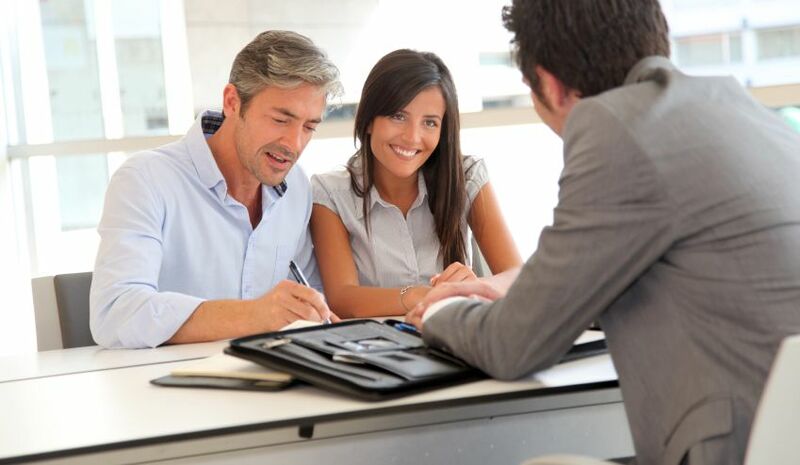 Lenders must conduct "financial assessments" of every reverse mortgage borrower to ensure that person has enough money to pay ongoing costs, such as property taxes and homeowners insurance, over the life of the loan. Lenders examine the borrower's sources of income, such as Social Security, pensions and investments. Borrowers must provide certain documents, such as tax returns and bank account statements. Any credit trouble will have to be explained. The lender must determine whether the explanation qualifies as an "extenuating circumstance" in getting the loan approved. The financial assessment determines whether the lender must set aside a certain amount of money to pay for property taxes and other expenses over the course of the loan. The "set aside" reduces the amount of loan proceeds available to the borrower. To figure whether a set-aside is required, the lender subtracts property charges, debt obligations and other living expenses from the borrower's income and assets. The resulting "residual income" is the amount of money left over each month. This figure is compared to a government threshold amount (based on region and family size) that determines whether a borrower has enough monthly residual income to pass the assessment. 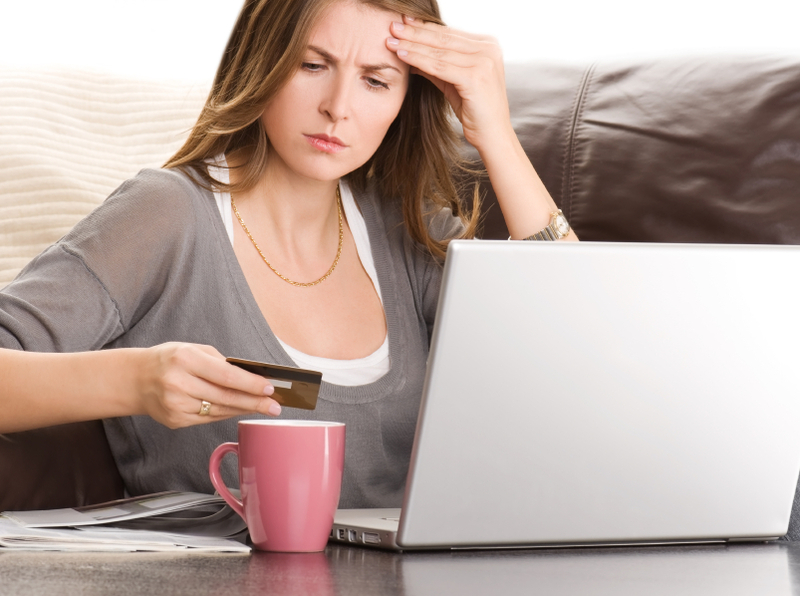 If the borrower passes the financial assessment, they can proceed with the getting the loan. If, however, the lender determines that the borrower does not have adequate cash flow, the borrower's loan application can be declined, or all (or most) of the available loan proceeds will be placed in a Life Expectancy Set-Aside and used specifically to pay property taxes and homeowners insurance for as long as those funds last. 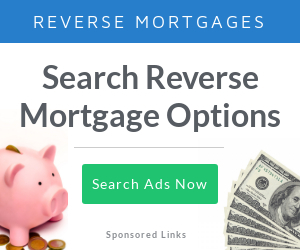 Who is a Reverse Mortgage For? Simply put, a reverse mortgage is generally suited for homeowners and seniors aged 62 and older. Having acquired home equity over the course of several decades, they can take out a reverse mortgage to supplement their retirement income. Your equity decreases while you take out payments, which could in turn be used for other purchases such as bills, groceries, trips, and more. All loans must be repaid, however, and this one is no different. The reverse mortgage is due once the borrower permanently sells the home or pass away. Of course, you have the options to pay off the loan at any time. For older homeowners, a reverse mortgage is particular advantageous because they can defer payment on the loan until they die, sell, or move out of the home. 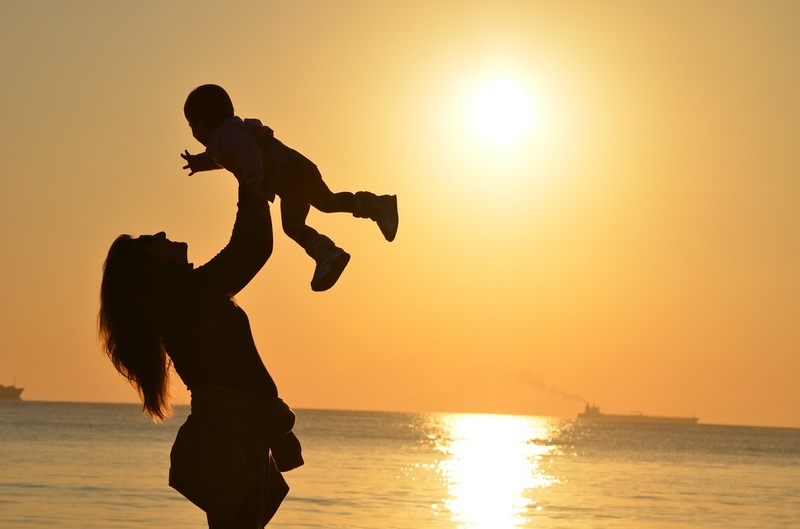 The interest is instead added to the loan balance each month and will not have to be repaid generally until 6 months after the last surviving homeowner moves out of the property or passes away. For people who are planning to stay in their homes, a reverse mortgage can be a good, ready source of needed cash flow. It’s generally easier to qualify for a reverse mortgage than to qualify for a regular, forward mortgage. Your credit score isn’t a factor, and you only need enough income or assets to continue paying for homeowners’ insurance, property taxes and home maintenance. As with any loan, it always pays to shop around for rates and terms. And homeowners of a certain age with good credit who are considering reverse mortgages should carefully analyze the options of other home-secured financings, such as a home-equity loan or home equity line of credit.